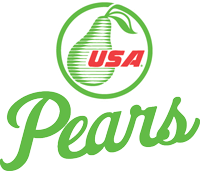 Love is in the air and few things are as enticing as the passionate relationship between chocolate and pears. These two foods may come from opposite worlds but when they meet, the chemistry is unmistakable and downright charming. The possibilities are truly endless with these two simple ingredients, and you don’t need to be a gourmet chef to pull off something delicious and creative. 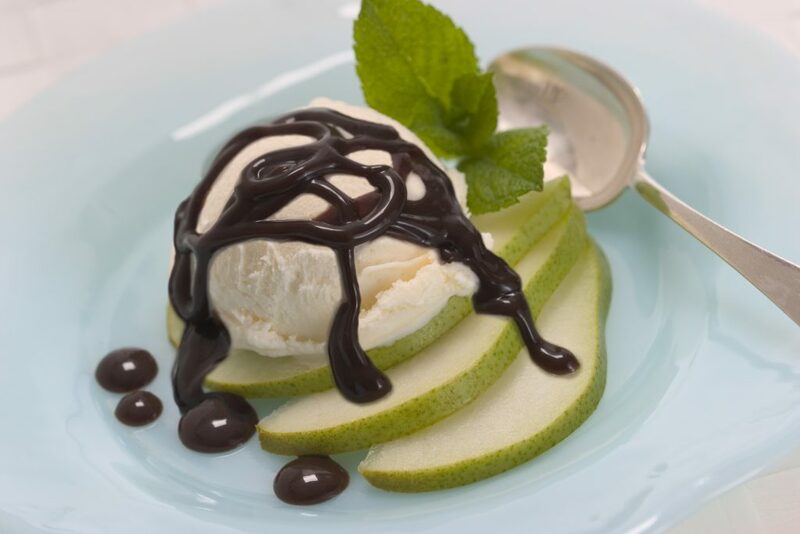 We can’t prove it, but we are pretty sure chocolate and pears will please pretty much anyone. 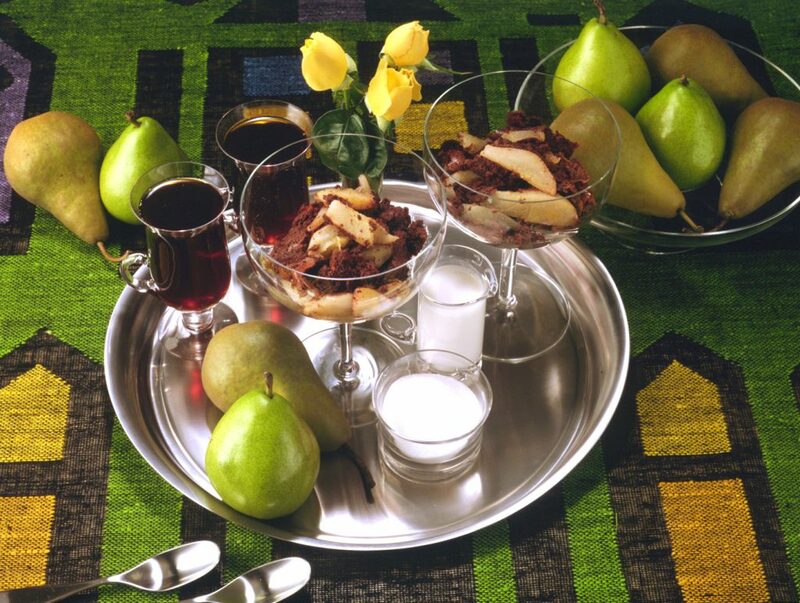 As you think of the perfect way to please your Valentine, consider savoring the joyous relationship that is chocolate and pears with these five recipes. Move over strawberries— there’s another fruit that tastes amazing when dipped in chocolate! 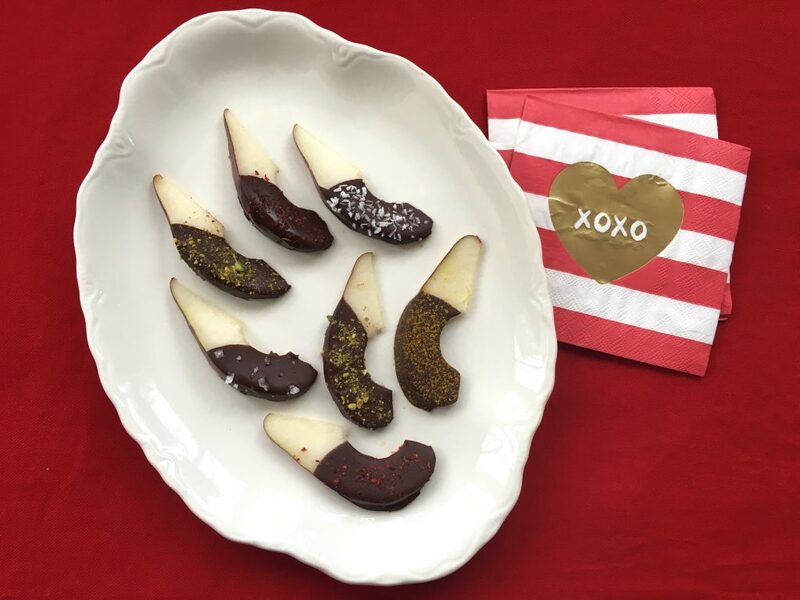 Rich dark chocolate pairs perfectly with Red Anjou pears, which just so happen to be heart-check certified by the American Heart Association. 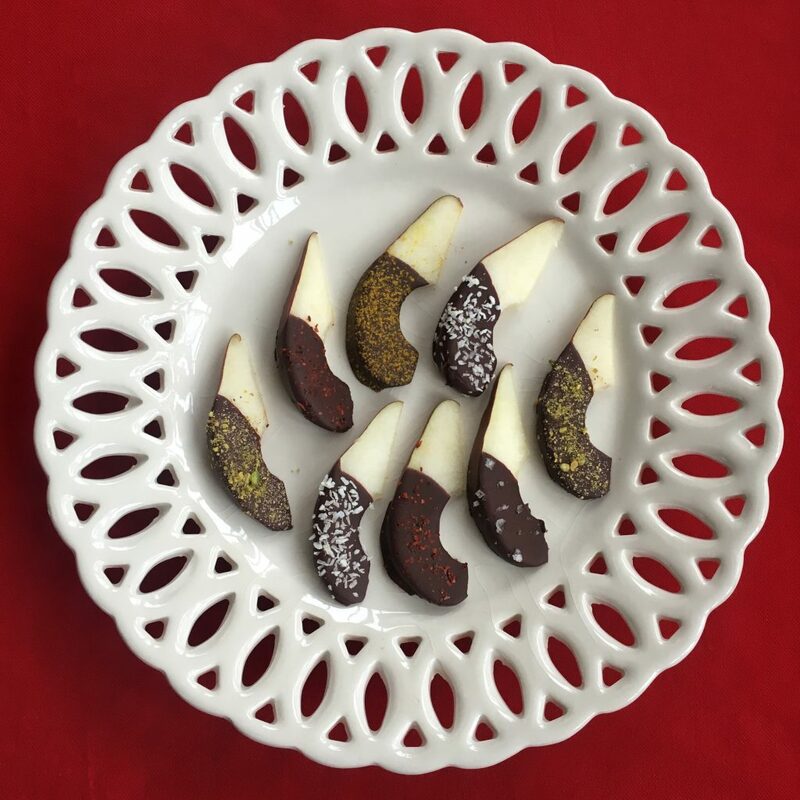 Decorate your dipped pears with a variety of creative options for sprinkling, like nuts, coconut flakes, and even vivid red chile powder for a kick. 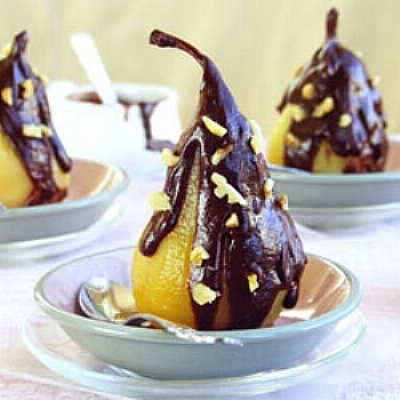 Simple to make and yet oh so elegant Poached Pears in Chocolate Sauce with Walnuts are the pear-fect finishing touch to any dinner party. This decadent dessert for two is disarmingly simple to prepare. Double it for dinner parties and turn dessert into a chocolate celebration! Pizza for dessert? Hey, it’s a pie, right? 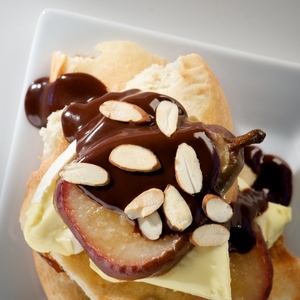 This one is layered with sweet caramelized pears and rich, dark chocolate. It’s a happy ending for any meal. This entry was posted in Food and Drink Recipes and tagged Anjou, Bartlett, bosc, chocolate, culinary, dessert, holidays, pear recipe, recipes by Neil Ferguson. Bookmark the permalink.